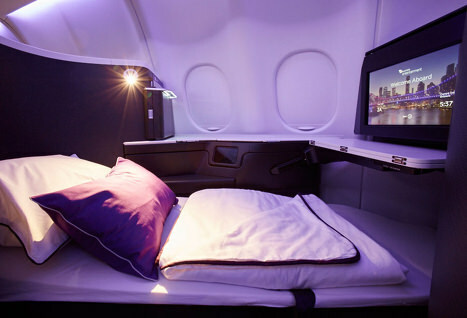 Virgin Australia Airlines is Australia's second largest airline. Formed as part of the Virgin Group in 2000 as a low-cost carrier, in recent years it has expanded its intercontinental business product and now has begun to reach out internationally, with 2 flights from Los Angeles to Australia, Sydney and Brisbane as well as an international flight to Abu Dhabi. While not formally a member of any major alliance, they have codeshare and interline partnerships with a number of airlines as well as the other Virgin entities, Atlantic and America. 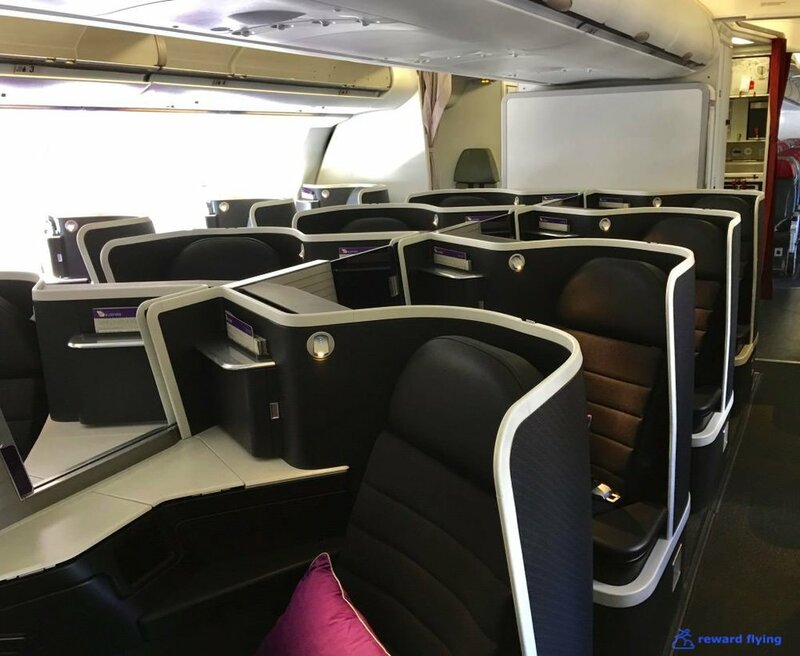 They also have a very affordable Reward Flying premium experience that can be procured through a number of different programs. VA employs five Boeing 777 and six Airbus A330 aircraft. The 777 is used to fly to the US and the other international destination Abu Dhabi. 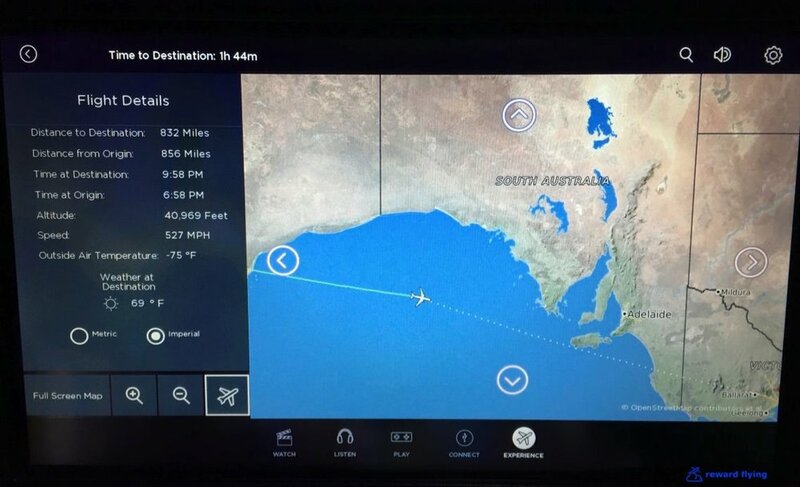 The A330 aircraft are used regionally throughout Australia on their transcon routes. Recently the A330s had a business class interior upgrade. Beginning in early 2016 the 777s are due to get the same upgrade. And it looks like a great product. The business class seat they have chosen is the B/E Aerospace Super Diamond product, which is a very comfortable seat. 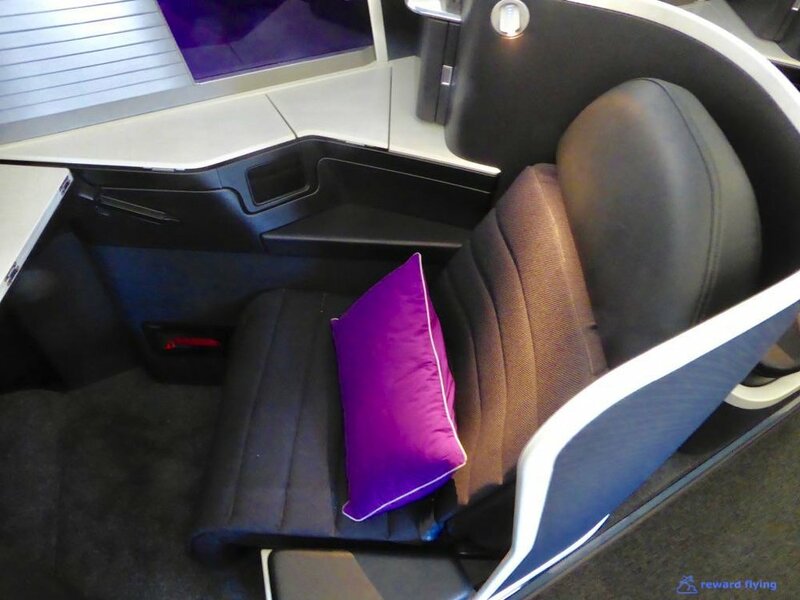 This is the same seat Qatar uses on their A380/B787/A350 aircraft that is so highly regarded. Current configuration on the US bound 777 aircraft is 2x2x2. That will be changed to direct aisle access with a reverse herringbone layout of 1x2x1 and is how the A330s are now equipped. The seat is 21 inches wide with an armrest that lowers to open up the width even more. It's normal position is a 17 degree recline so you don't feel like you're at attention on takeoff and landing. Turn down service includes memory foam mattresses and high grade cotton pillows for sleeping as shown in the lower left picture. Table space is generous and they've made some clever modifications to the surrounding area. 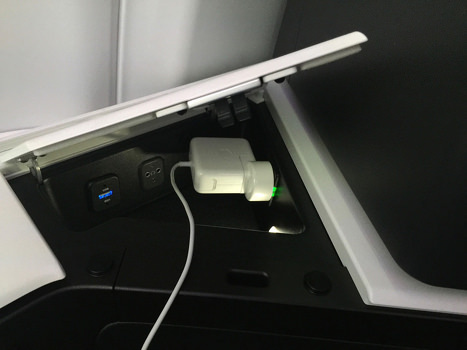 The tray table when unfolded has a height adjustment feature. On one side you have a table for your stuff, drinks, headphones, work related items, etc. Lift the lid to find the power outlets making them easy to reach and out of the way (unlike the regular diamond seats that have horrible outlet placement.) In front of the safety card and magazine holder is a compartment for your iPad or tablet. A great use of space. For the two seats next to one another in the middle there is a privacy divider. The IFE monitor is 16 inches and high definition. Their website claims to have 400 hours of entertainment. In addition on long haul flight an amenity kit is provided. There are 20 business class seats on the A330. 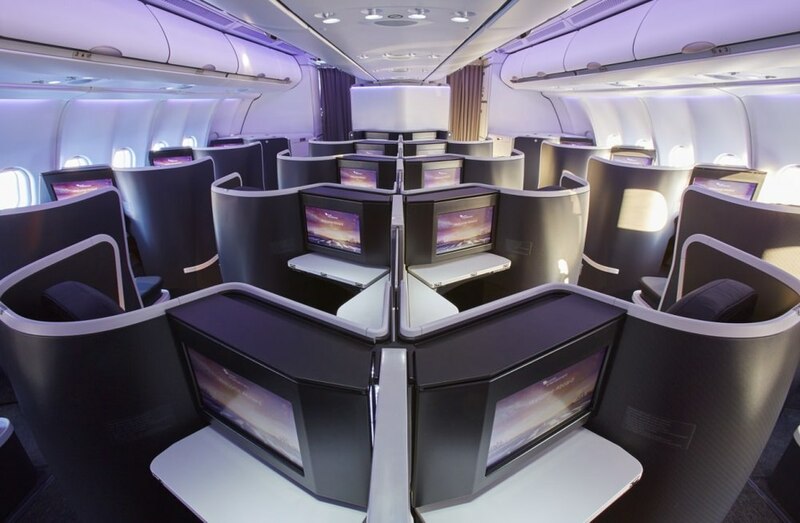 The 777 conversion has been completed as well and feature 37 business class seats in a 1x2x1 configuration. 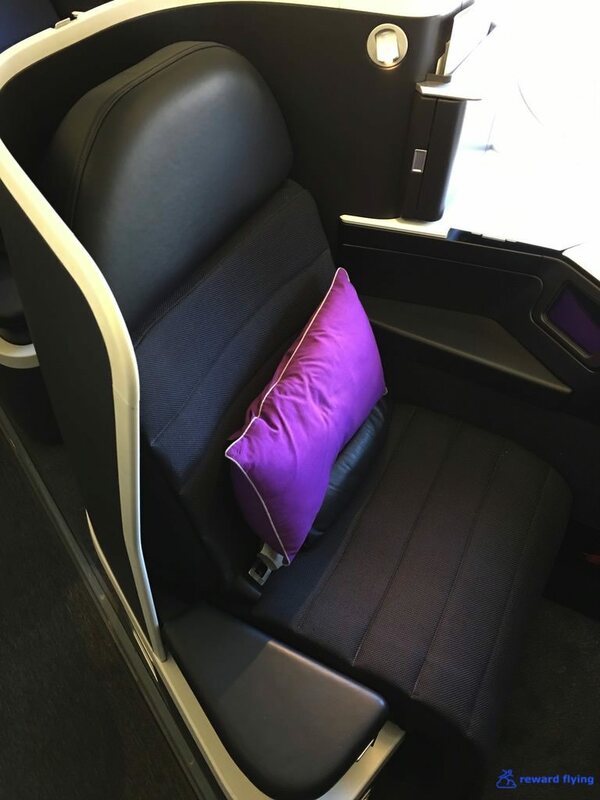 Have you flown the new business product on Virgin Australia? Share your experience with others in the comments section.